TIS Appliance Repair, LLC is one of the most reputable appliance repair companies in the greater Lexington, KY region. 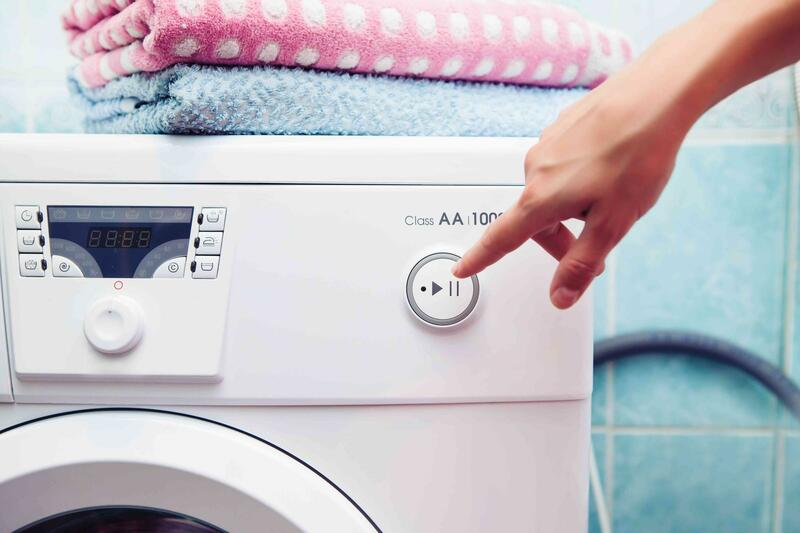 We take what we do seriously, as our services don't just keep your appliances running as they should, they extend the life of your current appliances. More than appliance repair experts, we are appliance repair professionals. Our technicians are certified. When you hire us to do your appliance repair or appliance service you know the job will be done right the first time. We take great pride in our work and we appreciate your business! Our Service Fee is $39.99. That is for a technician to come out to your location, diagnose the appliance and give you a quote on the cost of repair. If you decide to have us repair the appliance, we waive the fee!